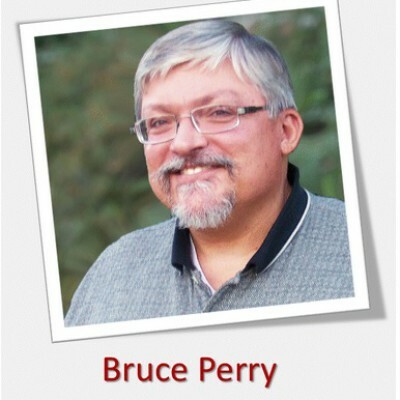 Listen here to Pastor Bruce Perry’s message “Strong, Silent Type”! Listen here to Pastor Bruce Perry’s message “And So We Did”! !